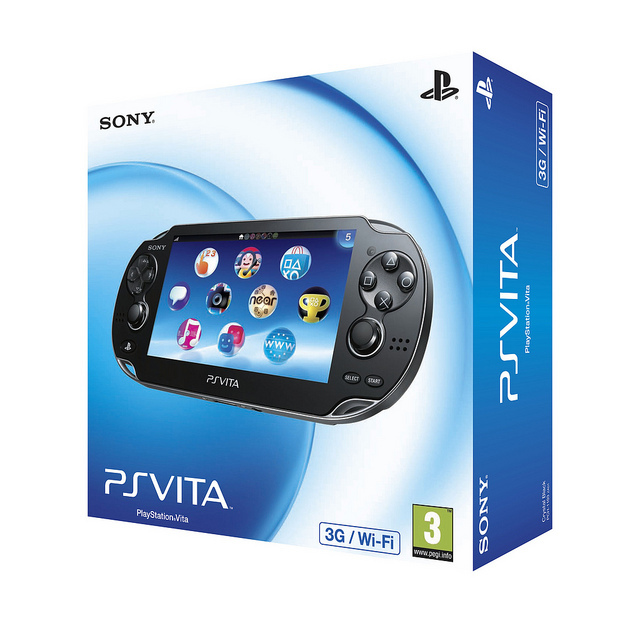 Sony has confirmed the recommended retail prices (RRP) for PS Vita game cards, that’s boxed copies of games that you buy from physical retailers, as well as official prices for the memory cards and accessories for the portable console. The console will have a fantastic line-up for launch, available at a range of prices between €29.99 and €49.99. Sony’s new portable console will not only expensive for early adopters, but the games will also leave you strapped for cash. The first pricing details for PSVita games have been revealed in Japan, suggesting RRP prices will be as high as ¥6,090, which is $80 or £50.